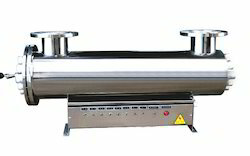 Max Inlet Pressure Temp: 3.5 kg / cm sq. 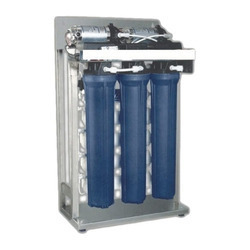 We are offering Industrial Water Purifier to our clients. We provide high-quality products to our clients.These systems are used for producing high purity water for engineering, semi conductor and pharmaceutical companies. Abiding by ethical business policies, we are engaged in manufacturing and supplying a precision-engineered Industrial UV Systems. Used for water treatment purposes, these systems are developed in adherence with the industry set guidelines.